Audio Download (demo) for CGA1406 The Greatest Gift by Lynn Shaw Bailey and Becki Slagle Mayo. Truly lovely from beginning to end. 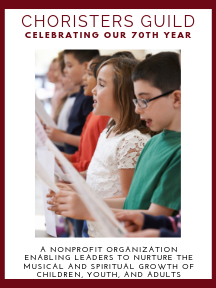 This new ballad from Becki Slagle Mayo and Lynn Shaw Bailey is an easily-learned anthem for your adult or youth choir, offering ample opportunity for choirs to focus on musical expression. Lovely phrasing and voice-leading throughout, with a supportive accompaniment. Please note: DLA1406 is a digital download-only product. Please add this product to your cart and proceed to payment. Once payment is processed, you will receive an email containing a link to download this product and save it to your computer. Use of the downloaded product file is granted to the original purchaser only and the file may not be transferred or shared.